Mabel Katz | Namaste to you, Sir! In the practise of Ho’oponopono we are 100% responsible for everything that manifests into our world; everything around us, be it people or experiences is a creation of our mind. Our reality was created by our mind based on memories we have been storing in it since childhood, sometimes, those memories are not even ours: we have inherited them from previous generations. These memories, trapped within the subconscious mind, have shaped the way we behave and think about ourselves and the world around us and thus have created behaviours and habits that have been guiding our life till today. Instead of changing the patterns or fighting the habits, Ho’oponopono suggests we “erase” the originating memories so that those toxic behaviours and habits will disappear too. Once the memories disappear, the behaviour goes away and the reality we manifest changes too. How do we do this? How do we erase memories we can’t touch or see? Memories we might have blocked or tried hard to forget? There are different ways… they are all super simple, and cost absolutely nothing. Also, you don’t need to know or even think about memories that might be traumatic or sad, just repeat a simple phrase and let the Universe delete what’s no longer of use to you. It is as simple as meditating a couple of minutes a day, so why not give it a try? The 4 “erasing” phrases of Ho’oponopono are: I’m Sorry, Please forgive me, Thank you, I love you. These 4 phrases will help you erase memories related to any area that is causing you pain or trouble at this point in time. Sit comfortably somewhere where you won’t be interrupted, close your eyes and repeat them over and over for whichever length of time you feel comfortable. In a way it’s like meditating. Once you are used to the phrases, you can do this anywhere: sitting in the bus on your way to work or school, it is a great way to relax and reconnect with your Higher-Self and inner peace. 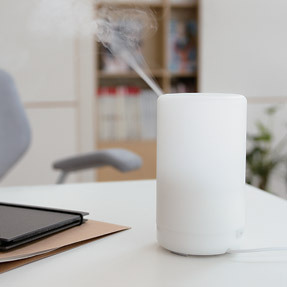 Ice blue – Is a cleaning tool that helps clear memories related to physical pain. So if you are in physical pain you can repeat this words over and over, while you try and picture the beautiful and cooling colour blue. As you delete the memories that generated the physical pain, the pain itself will also disappear. Dew drops – Repeating this phrase you remove memories that are causing you emotional pain, or manifesting in your life experiences or people that are causing you emotional pain. No need to think about the events that are causing you the pain, those are not the real cause, you need to delete the memories that created this reality of pain for you. As I said before, you don’t need to know which memories are to be deleted, you just need to delete by repeating the phrase, the Universe knows which memories need to leave your mind, the Universe, the Divinity or Life Force, whichever name you want to give it, knows far more than we do, and will know what to erase. Light Switch – By repeating this phrase you (metaphorically) switch off your negative thoughts. Repeating Light Switch, also “sheds light” over why you are acting a certain way. If you find yourself acting in a way that is not your usual way or you want to stop acting a certain way but can’t stop and don’t know why. Light Switch will bring light to your inner space and help you see clearly what’s going on. Drizzle – Repeating this phrase and even closing your eyes and visualising drizzle is great to delete negative programming associated with money. It deletes memories related to scarcity (real or fabricated) and reconnects with the flow of Abundance. Green maple leaf – This is a cleaning tool that works on deep depression, feelings of being unloved, unappreciated, uncared for, and feelings of wanting to give up on life. Repeat this phrase as often as you can and feel this toxic feelings shift and disappear. 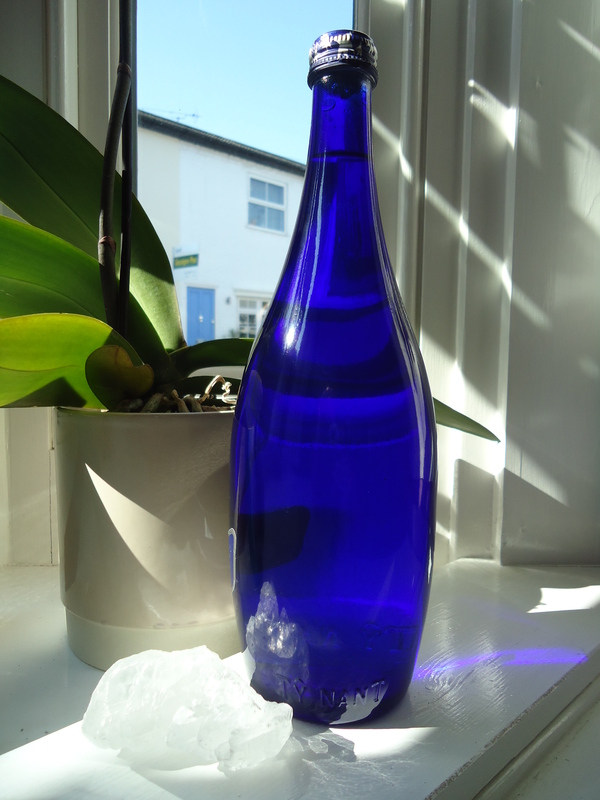 Blue Solar Water: Making it is very easy: place tap water into a blue glass bottle and set it in sunlight, or under an incandescent light bulb, (not fluorescent) for a period of at least an hour. you can drink it, use it for cooking, watering your plants and even cleaning. 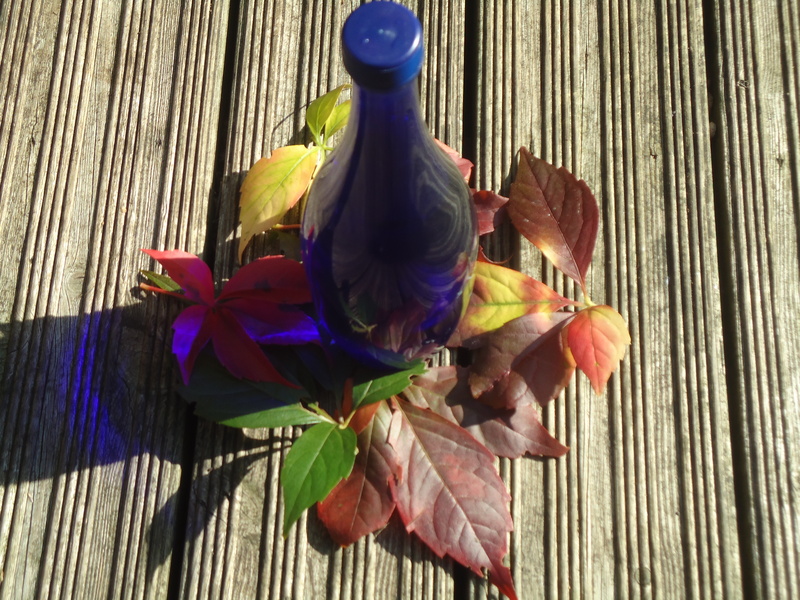 Click on Blue Solar Water for a more detailed post on how to make it and the many ways in which it is great. 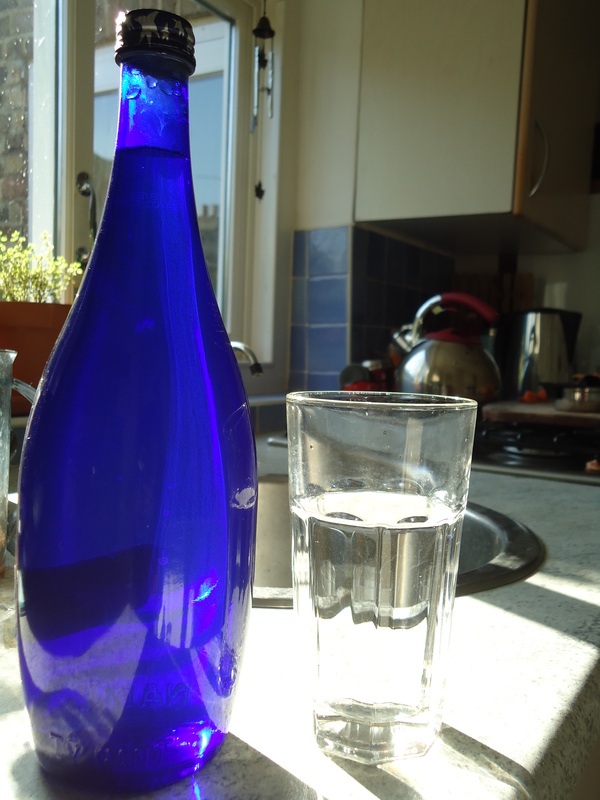 I am a big fan of Blue Solar Water, though I’m waiting for Spring and Summer to start making it again. London has been particularly grey this Winter 😦 I find Ho’oponopono phrases are a great tool to calm down, for example, if you are sitting in the dentist waiting room, waiting to be called and you are feeling all stressed and can’t stop thinking about the drill for two seconds, repeating the 4 phrases of Ho’oponopono is very soothing. It also makes your mind concentrate in something that is not the stressful situation. Not everything about these holistic practises need to be done in a dark room, amongst incense sticks, whale songs and yoga mats, you can do them when you are getting annoyed because you chose the wrong till and the queue doesn’t move, and those are the best moments to do them, because they will distract your brain and save you from getting mad at the unfairness of the world (which is BAD, very bad, for anger triggers all the worst chemicals in the body). So… let’s ho’opopnopono away today!